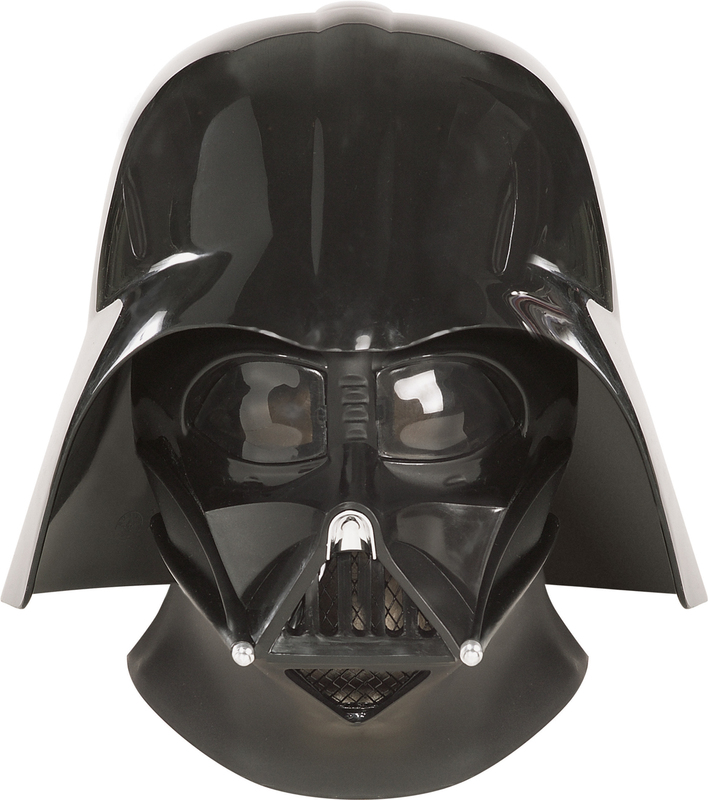 This Supreme Edition Darth Vader™ original (oversized) Mask and Helmet set is made in heavy injection molded ABS material, cast from the original Lucas Studios molds. The helmet comes in over the top of the mask and is held in place by several large patches of Velcro. One size fits most - is adjustable. 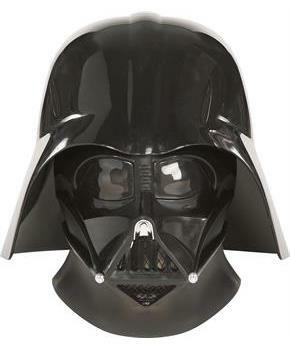 This is an officially licensed STAR WARS™ product. © Lucasfilm Ltd. and TM. All Rights Reserved.